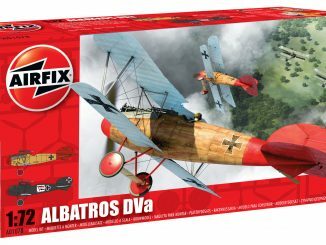 Press Release: Intricate scale models of iconic aircraft will take flight over Shropshire this month for a weekend of flying fun. 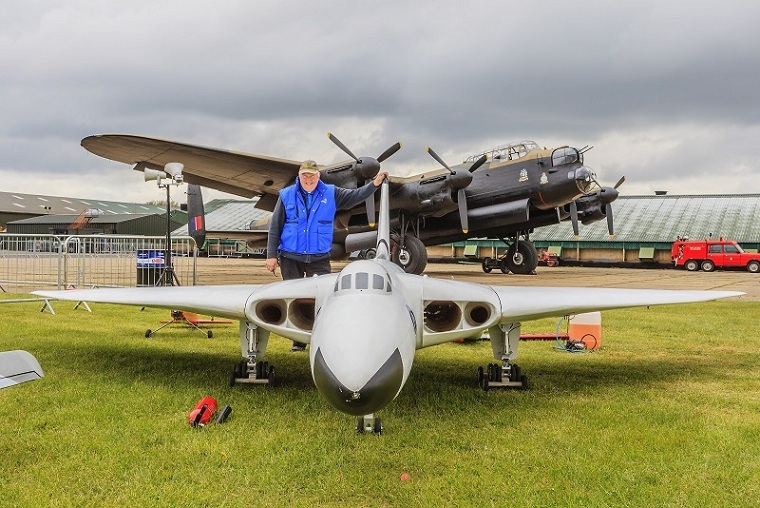 Model enthusiasts from across the UK will travel to Royal Air Force Museum Cosford for this now famous air-show-in-miniature. 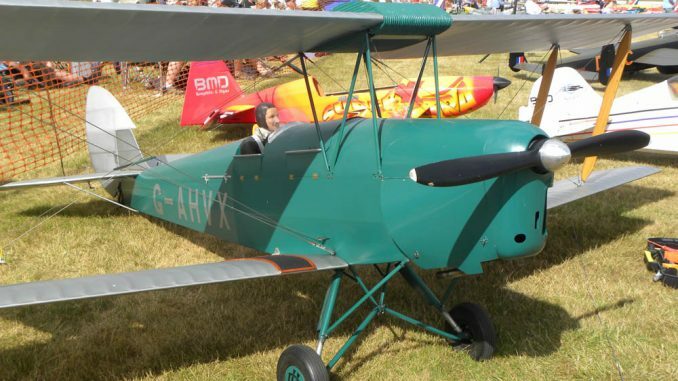 The Large Model Aircraft Rally will take place over the weekend of the 19th/20th July, and is an absolute must-see for any aviation enthusiast. This annual show should draw in excess of 10,000 visitors over the two days, and will be one of Shropshire’s biggest events this summer. 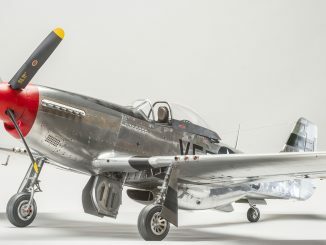 Many of the models have taken years of dedication to build, and apart from the obvious differences in size, they appear almost identical to the real thing. This year’s theme will focus on the 100th anniversary of the start of WWI, and will see the largest formation of First World War aircraft on display at any air show. 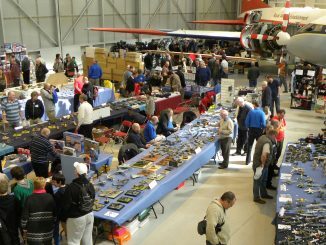 Models on show will range in size from small-scale aircraft right through to a huge 1/5th Scale Avro Vulcan with four miniature jet turbines, making its second appearance at the annual event. Even though scaled-down, the Vulcan bomber is still massive with a nearly 20ft wingspan. It will conclude the weekend’s entertainment with a spectacular flypast. 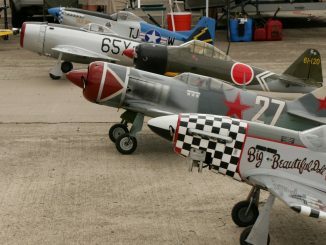 It’s not just modellers who will enjoy the Large Model Aircraft Rally, as other activities are available to keep the whole family entertained throughout the day, and these will include: a children’s entertainment area; trade and food stalls selling everything from modelling equipment to hot snacks and refreshing drinks. 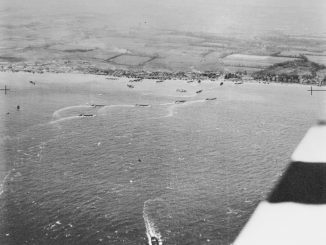 Plus, visitors will have access to the RAF Museum where they can see many of the aircraft flown during the show in full size. Anyone wishing to attend the event can save money by purchasing tickets in advance at a discounted rate. Advance tickets are on sale at the Museum, priced at just £8 for adults, saving £2 per person on the gate price and children under the age of 16 are FREE. The gates will open at 8.30am, and flying starts at 9.00am. 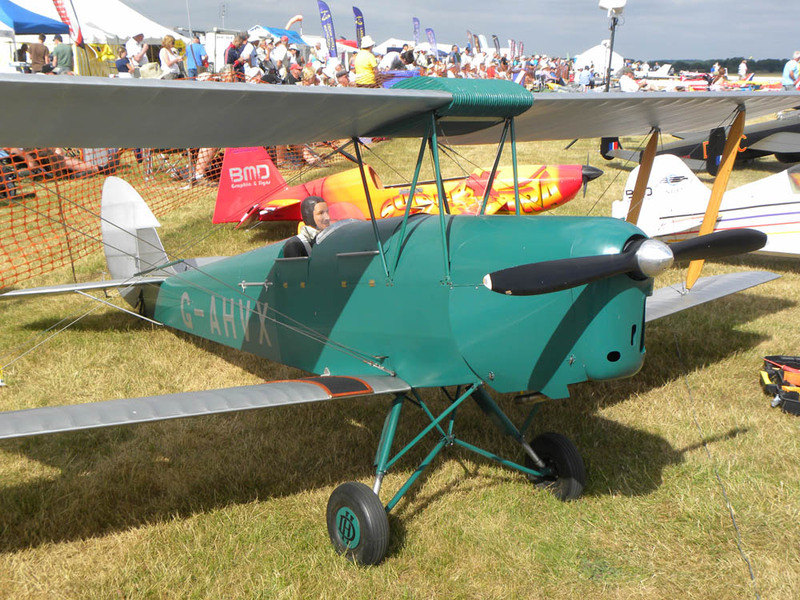 Exclusively for the Large Model Aircraft Rally, visitors are able to camp on site, meaning you can make the most of the weekend’s flying and activities by being at the centre of all the action. On site camping, including entrance to the show both days is only £45.00, and any visitors interested in camping should contact Dave Bailey for more details on 07827 675665 or email dave.bailey08@tiscali.co.uk. For further information on the event and how to purchase advance tickets, please call the Royal Air Force Museum Cosford on 01902 376200 or visit the Museum website at www.rafmuseum.org.